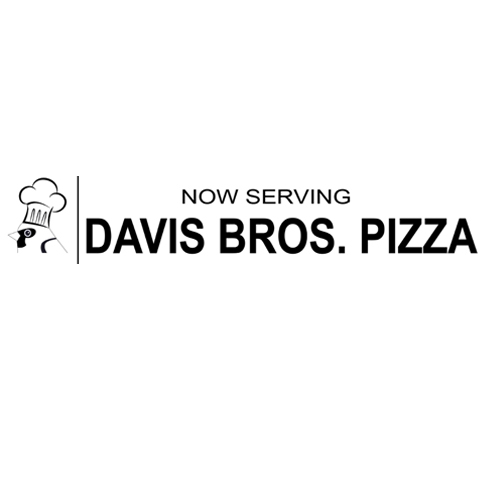 Now Serving Davis Brothers Pizza, in Normal, IL, is the area's premier pizzeria serving Bloomington, El Paso, Gridley, Heyworth and surrounding areas. 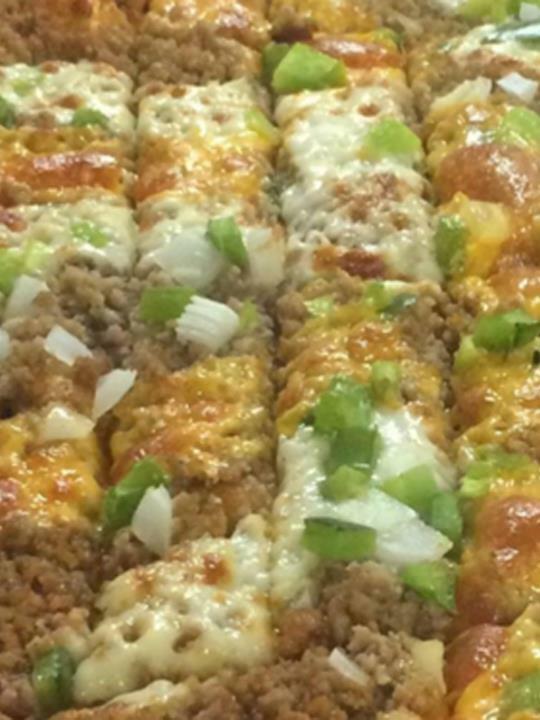 We offer Davis Brothers Pizza with a thin or cracker crust, light sauce and we are heavy on the toppings. 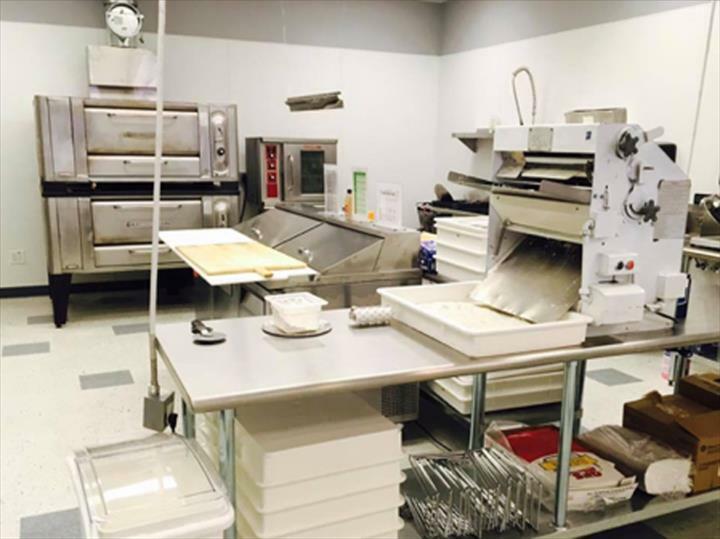 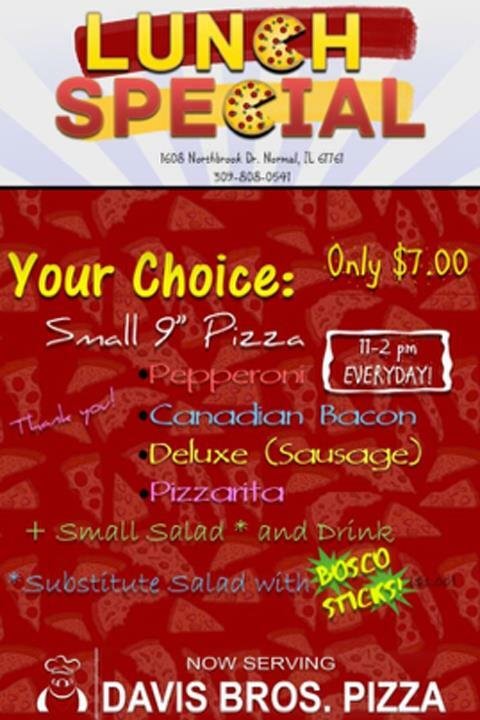 For your next pizza craving, stop by Now Serving Davis Brothers Pizza in Normal!